I need this dress. 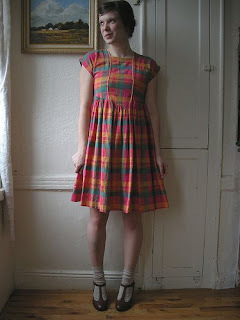 Need to find where I can get this dress. I may be able to help. Where did you find this picture of it? Personally, I'm obsessed with this one. aww man, I soooo wish you could help me!! I saw it on Flickr.... just a random photo... ugh!